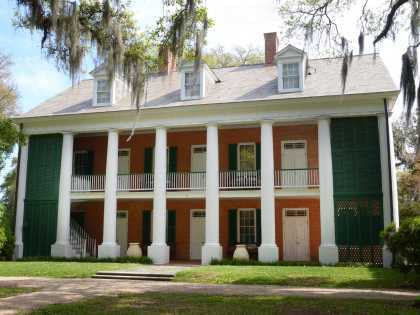 Lafayette is at the heart of Louisiana’s Cajun & Creole Country, an area known as the Happiest City in America and it’s no mystery why. 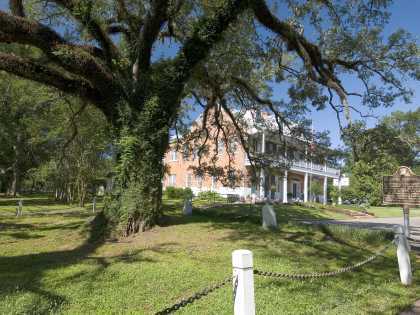 The region’s history dates back to the 18th century, when Canada’s Acadians were expelled in the late 1700s and settled in Louisiana. 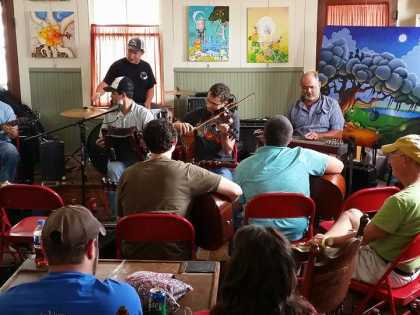 More than two centuries later tourists come to Lafayette to get a rare taste of the genuine Acadian experience, from traditional food fixings and music to the warm hospitality that greets you at every turn. 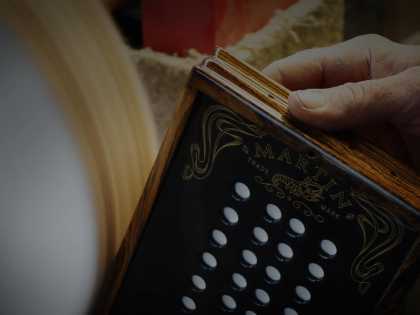 Accordion building with Cajun and Zydeco music played by the Martin family. 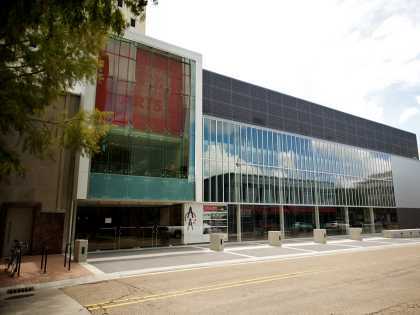 Art gallery with touring exhibits as well as a performance theatre with concert series and cafe. 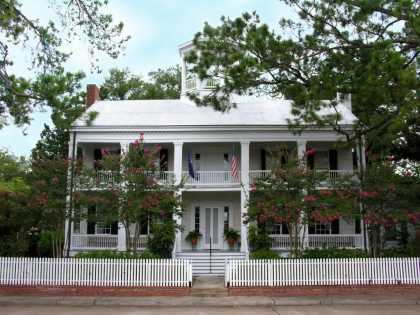 Historic plantation home located just outside of Lafayette with unique and group programs. 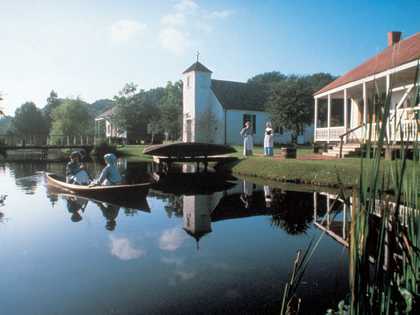 Museum of authentic Acadian homes and guided group tours available in French. Located just outside of Lafayette the city is home of the Evangeline Oak and St. Martin de Tours Church. 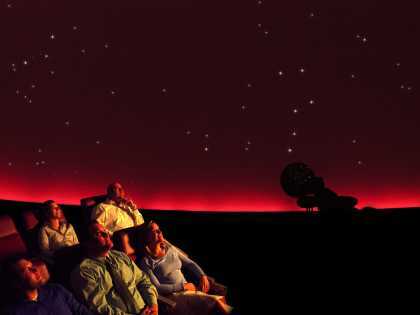 Permanent and rotating exhibits with digital planetarium and hands on activities. Authentic house dance, Cajun Christmas and rural Mardi Gras with mask making. 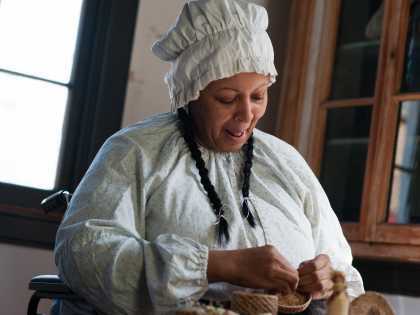 Living history museum, restaurant, cooking school, boat tours, dance lessons and live music on weekends. 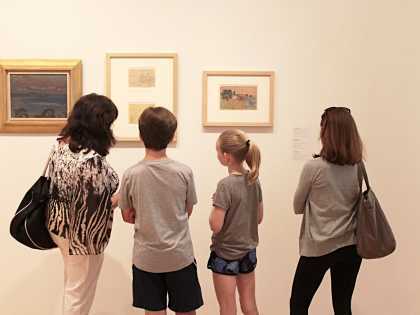 Art museum with rotating exhibits, liberal arts and science education as well as a gift shop.